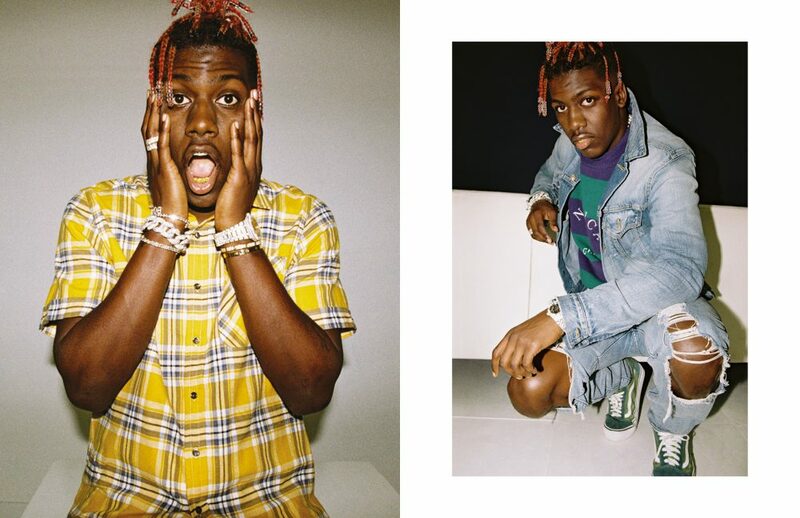 Lil Yachty is pioneering the rise in self-made Soundcloud superstars. The 20-year-old Atlanta native’s tongue-in-cheek track ‘One Night‘ went viral and he continued to climb charts with features on addictive hits like ‘iSpy‘ by KYLE and ‘Broccoli‘ by D.R.A.M. ; the latter gaining a Grammy nomination earlier this year. 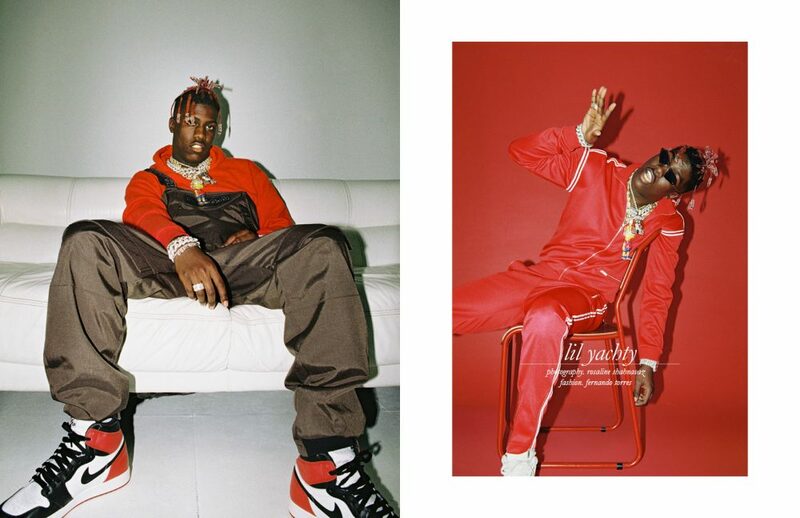 With visuals and lyricism heavily influenced by memes and noughties nostalgia, and laced with the ironic humour that characterises today’s internet culture, Yachty’s sound snugly vibrates on a post-millennial frequency.